Little Viper Alert is a companion application for the World’s first and only fashion pepper spray self-defense bracelet! It’s a FREE safety app meant to be an alert if danger strikes. It has a loud alarm, flashing light, and a GPS feature. Little Viper Alert is a simple utility that is used for emergency situations. It will flash your phone’s camera flash and emit an intense emergency sound to get attention or warn others about an emergency or safety hazard. It also has a geolocation feature that will show the geographical position you are at. The only bad feature of this app is that if your phone is on silent the noise the application makes is muted. This application is an add-on to their popular pepper spray bracelet. 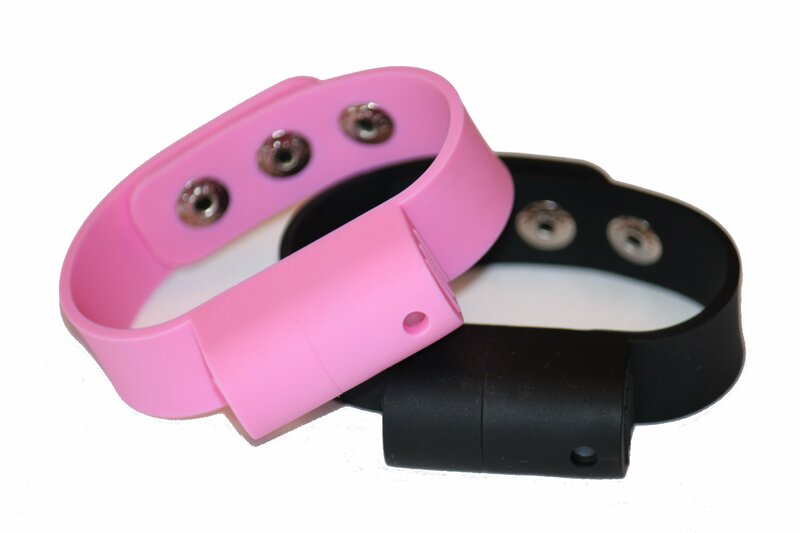 If you check out their website you will see that the pepper spray bracelet is available in pink or black. It features 3-6 bursts of pepper with a 3 foot range. It has a price tag of just $19.95. This is an excellent option to carry pepper spray. Most woman carry it in their purse and do not have enough time to get it out. Now you can have it right on your wrist and ready to go.